You know how it is: you're out for a ride and you just can't help taking the long route home, or trying out the turning you've never been down before. The more ambitious you are with your riding, the more you expect out of your bike. That's where the Cross EXC comes in. 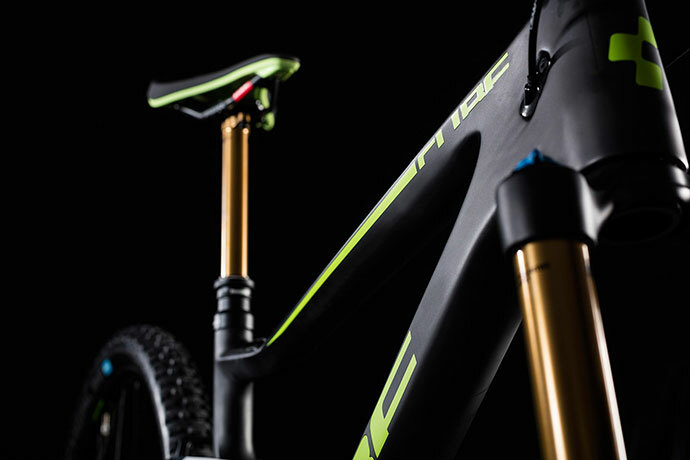 A high quality chassis, superb RockShox Paragon Gold air suspension fork and Shimano XT transmission and hydraulic disc brakes mean you've everything you need at your fingertips for longer, more adventurous riding. Whether it's a hilly ride that nudges into mountain territory, or a relaxed spin with friends that takes on a competitive edge, choose the Cross EXC... and ride like you mean it. When they set out to design the Cross EXC's aluminium frame, our engineers set themselves an ambitious goal: to increase efficiency, stability and riding comfort, all whilst reducing weight. 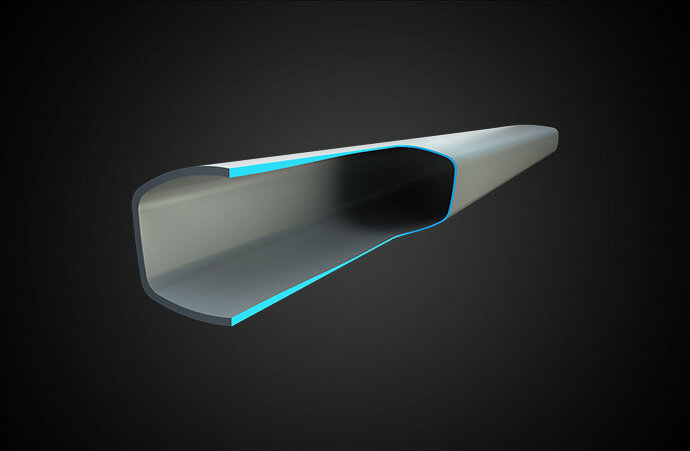 That's why they chose a double butted tubeset and used our Smooth Welding technology at the joins, for a sleek, stiff and lightweight structure. 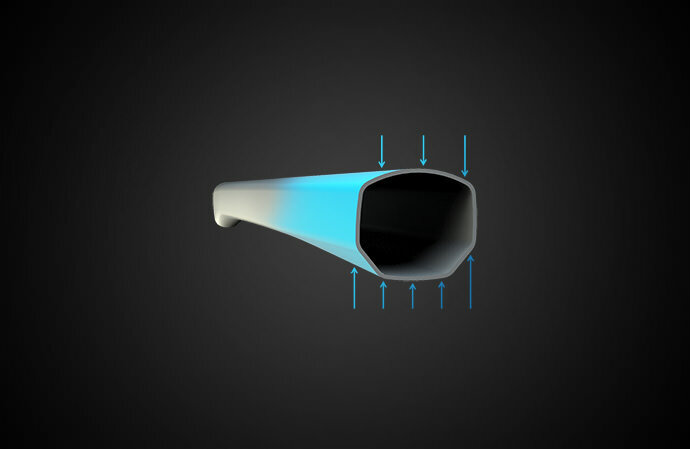 The intelligent way that the down tube meets the tapered head tube makes this area of the frame particularly stiff, improving steering precision. 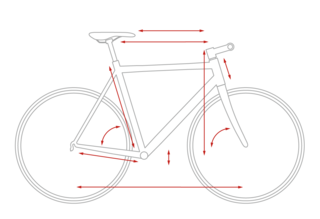 Internal cable routing matches the frame's svelte appearance while reducing the need for fiddly maintenance and, as you'd expect, multi-functional dropouts make it easy to attach accessories like mudguards and a luggage carrier. 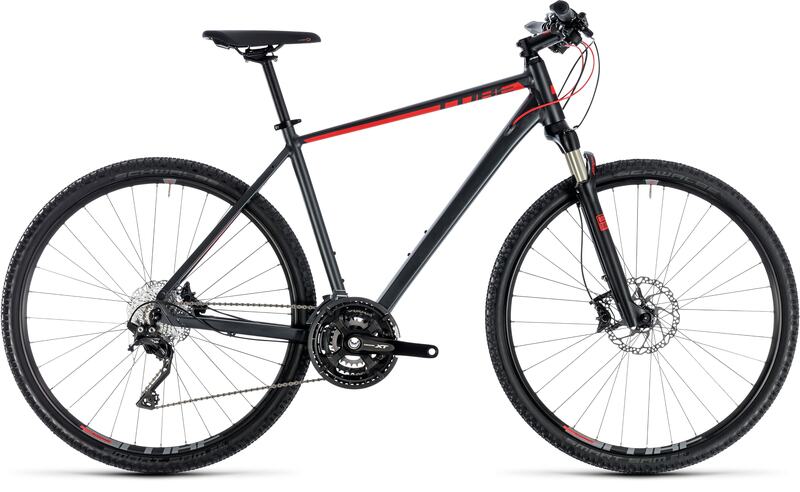 Versatile, sleek, fast and fun: the Cross EXC is the definition of a cycling all-rounder.